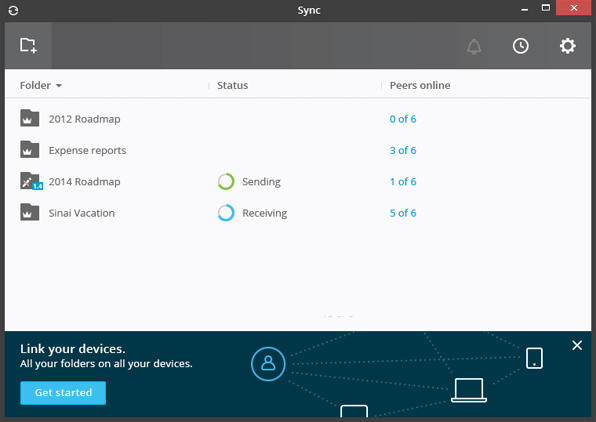 When I joined the team in 2014, Sync wasn't delivering on its promise because, while its user base was growing, most users just didn't get it. By turning the team's focus from "competitors have more functionality" to "users don't experience ours as having enough functionality", I helped bring design thinking to Sync. I thought developing a moodboard with both marketing and product design would be a fun, 2-hour working session. But there was a disconnect between the unrelentingly contrarian attitude of the corporate brand and the more utilitarian leanings of the product. I made progress by first aligning around some key words. After that, we quickly made progress toward a single, unified style. 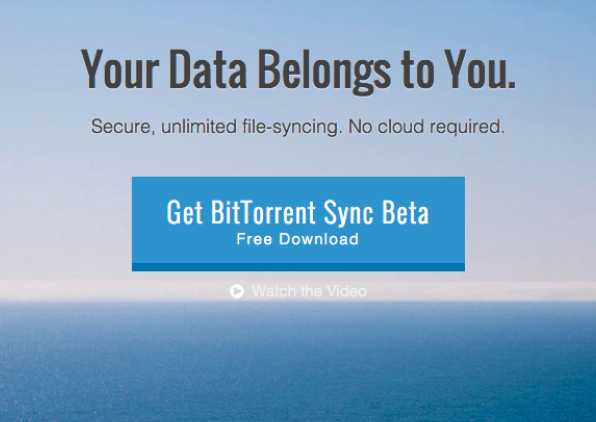 More about Sync Strategy. 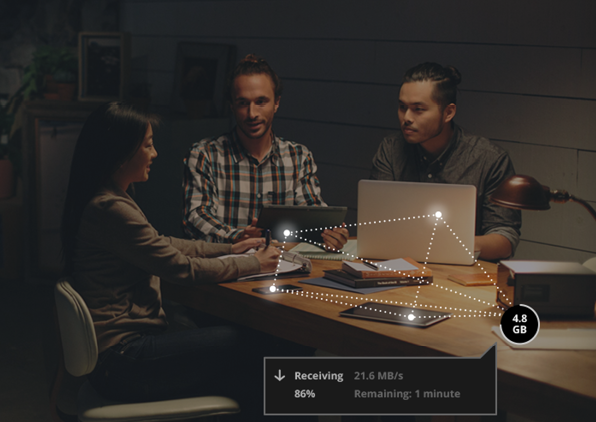 Now that visual details are aligned across platforms, users can intuitively sense that they are in the right place. In addition, on the Sharing screen - the key touchpoint and key painpoint - we cleaned up the visual layer by hiding the cryptographic keys and deprioritizing security options. Clarifying the structure and hierarchy of this page allowed us to create a simpler experience that guides users to the 90% usecases, instead of equally emphasizing all possibilities. I initially thought that developing a shared moodboard would be a fun, 2-hour working session. However, after 2 or 3 such meetings we realized there was a disconnect between the unrelentingly contrarian attitude of the corporate brand and the more utilitarian leanings of the product. We tackled this by first aligning around a few key words. After a few discussions, we coalesced around these three terms. 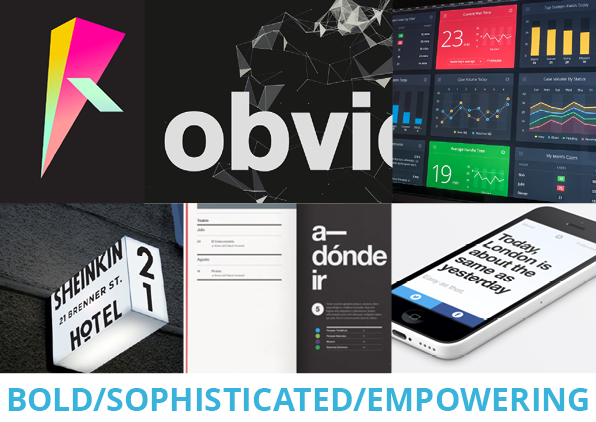 This is Sync in 2015: Bold, Sophisticated, and Empowering. Because of the product's impressive growth to 100k users, along with other factors, the team wanted to keep the original design. To make the problem tangible, we brought new users into the office to test the product's usability. Most of them struggled when using the product. See quick video clip of the problem. We fixed this key problem with a new interaction design - the two usecases are now accomplished with two separate controls. Each control is more intuitive because it gives feedback that only makes sense for one of the two tasks. 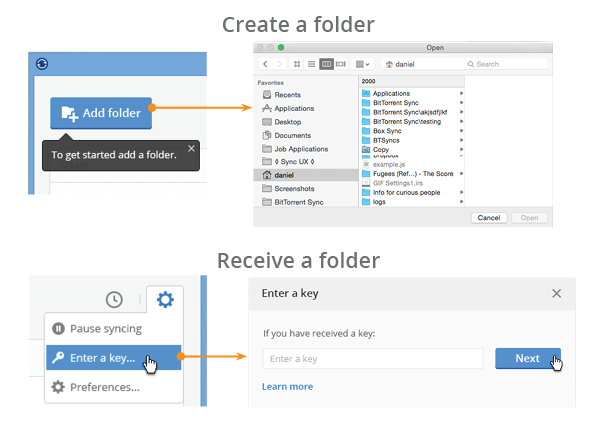 This fix resulted in a greater proportion of users adding more than a single folder. 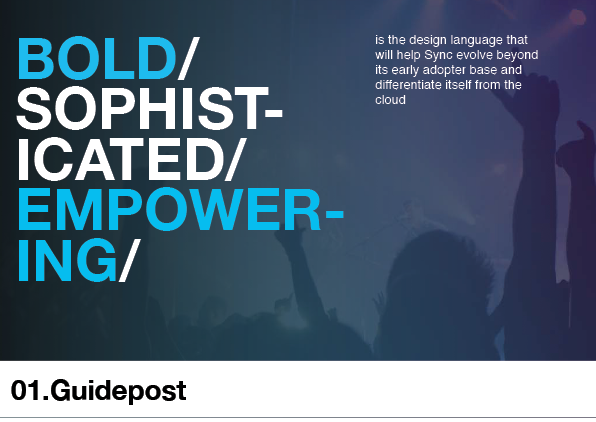 Many of the design patterns we used are still at the heart of the product (renamed to Resilio) years later. 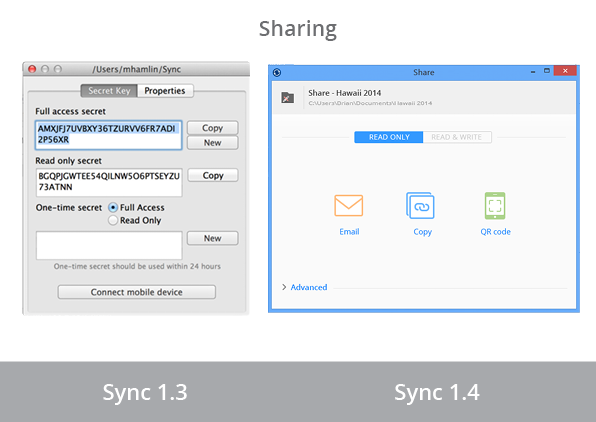 More details on the Sync design. 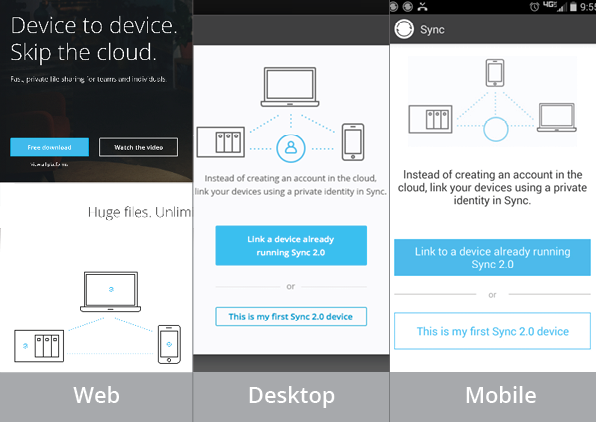 The Sync 2.0 release wrapped these improvements in a whole new visual design language, enabled by switching to an html-based implementation framework.